No matter what industry they work in, sales people, do not use their easy to use CRM for the same reason everywhere. Therefore understanding this “why” is just one-step forward to choosing the right best small business CRM for your SMB. To Love or Hate an easy to use CRM software? There are several examples of successful and unsuccessful CRM adoption in this world. The cold reality is that even the best small business CRM fails because adoptions of online lead management software like CRM technology can often be an uphill battle. Now the question remains, why would sales representatives want to go back to using pen and paper, sticky notes, and spreadsheets to build their customer relationships? According to Cloudswave’s research, by using an easy to use CRM lead to sales conversion rate improves more than 300 percent. Even we did hear from one of our customers using our Merchant Cash Advance CRM software that by using our ConvergeHub MCA CRM the company increased its revenue by 152 percent. While it is not 300 percent, however, we think that is really impressive, as we known and the customer also agreed that after using our CRM software they are well on their way to increased success. One of the most common and familiar sales tools to the sales reps to track customer relationships is the spreadsheet. Now the question is if the sales teams have been so good at their work so far with spreadsheets, they might not just want to use some other customer relationship management software and fix their existing spreadsheet-based process unless they feel it is broken. You must convince your sales teams that easy to use CRM data benefits not only them but also the entire organization, right from marketing to accounts and also support. Illustrate to your sales reps that when they close a deal without understanding or showing the steps taken to reach the conversion it is a loss. 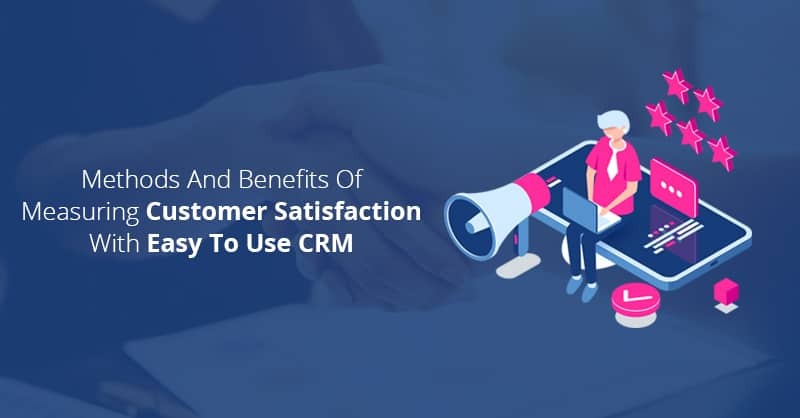 Reiterate the fact that best CRM for small business brings value to that ‘win moment’ because the entire organization can perceive the value of the deal for future reference, which can help in gaining would-be sales. 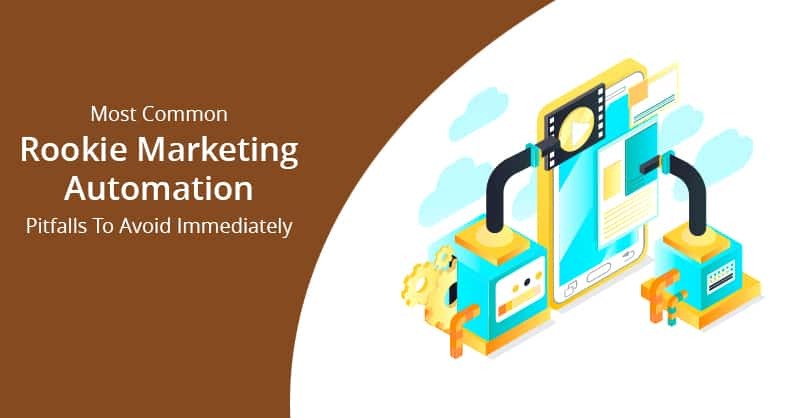 Speaking about value, another pertinent reason sale does not use their CRM platform is because they think that the customer information database software or CRM was forced on them. This situation typically occurs when the owner or the manager tell their sales teams that they need to use a CRM without discussing or explaining them about the benefits of the software. “What a waste of money!”, “What a waste of time!”, or “I can’t learn this!” are some of the first thoughts that sales reps have once they are not explained about the utility of the CRM software, which consequentially makes them perceive even an easy to use CRM as a threat rather than a useful tool. This trepidation stems back to not involving the sales teams and understanding their needs during the buying process. In an ideal scenario, organizations should see an easy to use CRM that is capable of solving specific sales-related problems and highlight those features to their sales teams. Explain to your sales managers how their sales reps can close more deals if they are using the right small business CRM. Always make sure, that the final decision about buying your easy to use CRM software is a shared decision by your sales teams. Good sales reps want to spend their hours selling rather than learning how to use the software. Therefore, adopting complex CRM software sets sales teams up for failure. Moreover, unwanted bells and whistles set by the CRM software worsen the problems. Choose an easy to use CRM like ConvergeHub that is known for its ease of use. Purchase a CRM that does not have a long learning curve, which can take weeks to learn. Another reason why sales teams do not use their CRM platform is that it is not aligned with their current sales process. 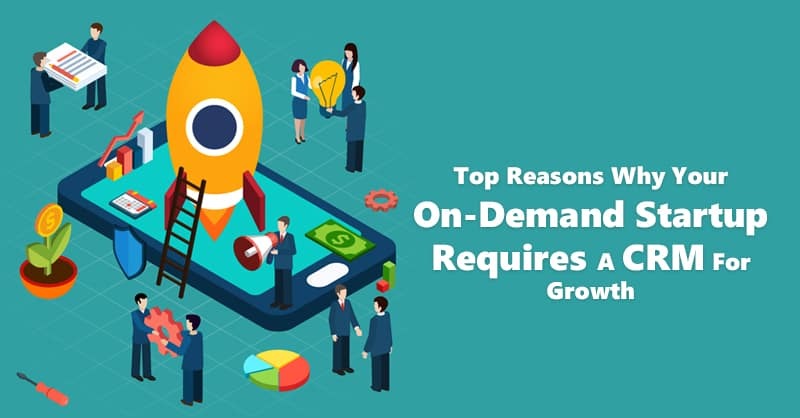 To overcome this issue, you should go back to make the sales reps understand the features of their easy to use CRM and how important those features are for the growth of your organization. Many CRM platforms include features like depicting deal stages, sales pipeline management, workflows, and others, which are absolutely necessary for winning more prospective deals. 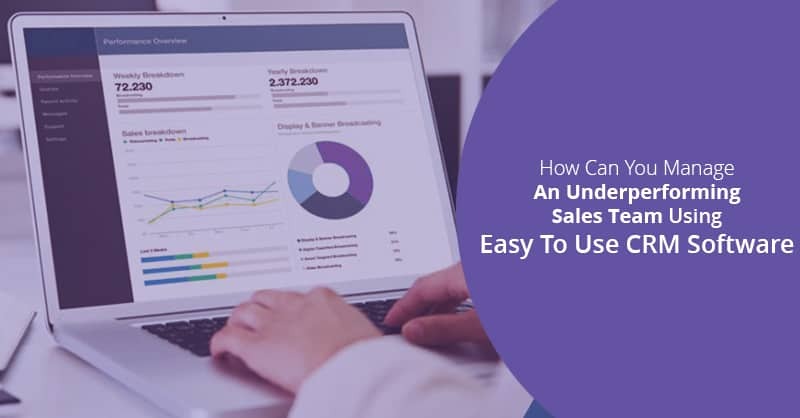 Nevertheless, as all businesses do not track sales, in the same way, therefore, when a CRM field does not fit a sales process that your sales reps are familiar with, they will stop inputting data, unless you further customize the software to fit their needs. Purchase a CRM that can be easily customized. Every organization has a different sales process, therefore your best small business CRM’s pipeline stages should be customized to suit how your salesperson sells. Regardless of which industry you work in, software takes time to learn. Moreover, some people are less tech-savvy than others. In the CRM space, those sales reps that do not know how to use your CRM will simply not use it or end up inputting inaccurate data into the CRM database . Proper training is most essential even if you are using an easy to use CRM platform. This training can include basic instructions about the software. Choose a CRM company that offers free customer support when it is needed. Remember, there are several CRM companies that only offer support as a paid add-on, which can really prove frustrating for your sales teams. Sales reps naturally spend a lot of time out of their offices, meeting prospects and building relationships in the field. Therefore, mobile phones are a necessary tool for their meetings on the go. Hence, if salespeople have to remain at their desk for inputting data inside the CRM database, they will for certain stop using the system. Choose a CRM software that is mobile. If your sales reps can pull up conversation history, contact data, deal histories and more when they are out in the field (providing them with a big advantage over other salespeople who cannot) they will obviously like using your CRM. 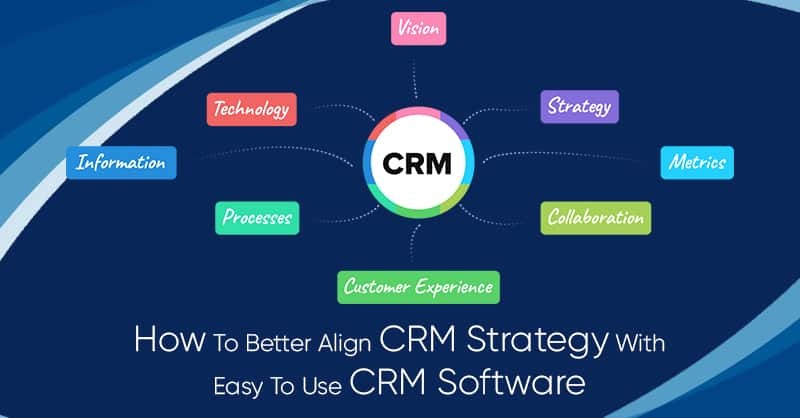 Moreover, mobile easy to use CRM software empowers the sales teams to update their data right away rather than losing vital information after scribbling on their notebooks. In the sales world, it is natural that none likes to do data entry. 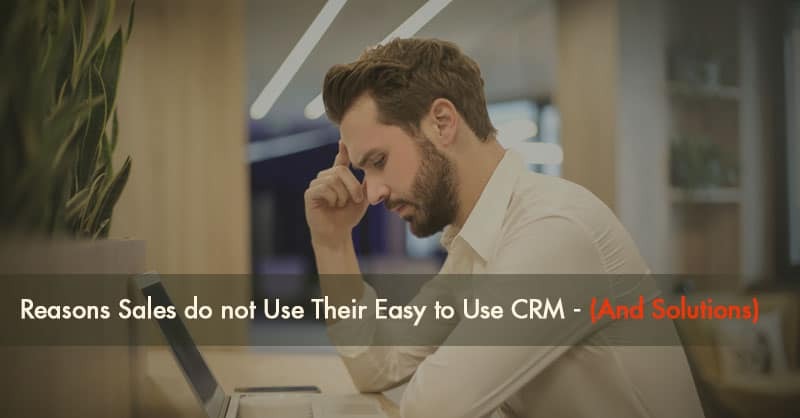 Therefore, this is also yet another reason why salespeople do not use their CRM since they feel it is taking up too much of their precious time to learn and use the software. Your chosen CRM should automate as many sales tasks as possible. Since a CRM that is incapable of doing that is not worth considering. According to a survey done by Experian Data Quality, it was found that most companies lost 12 percent of their total revenue due to bad data. Now if your new CRM consists of bad data like out-of-date information and duplicates records in the CRM database that none can trust to use, then your salespeople will end up doing the sales analysis on their own, which culminates in a waste of time. To avoid the ever-true curse of bad data residing inside the CRM database, you should roll out your easy to use CRM implementation after cleaning the existing data and continue executing the data-cleaning procedure at regular intervals. 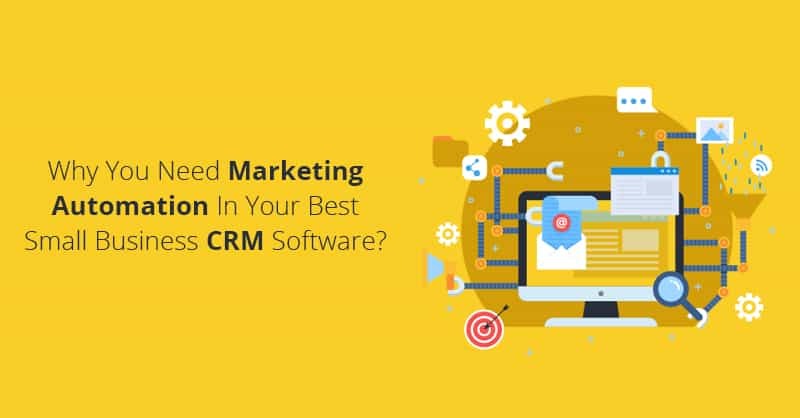 Therefore, the key to making your sales reps use your CRM software is in choosing the right easy to use CRM software that your sales teams will actually use. Do you use a CRM? If it is affirmative, let us know the incentive for using your CRM software, and if you are still not using an easy to use CRM use ConvergeHub free trail and find how convenient, your sales reps feel after using our best CRM for small business by clicking on the image below.